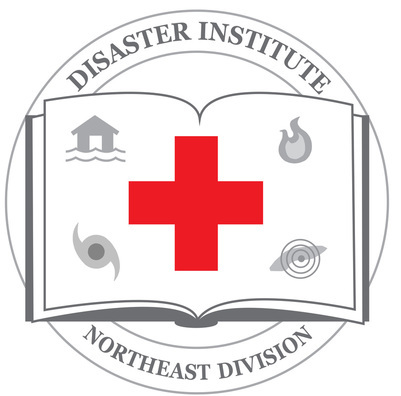 The Disaster Institute is a large multiple day training event held annually for anyone and everyone who wants to learn how to help the American Red Cross respond to disasters in their communities. The Disaster Institute is not only a way for volunteers to broaden their skills set in responding to disaster, but it is also an opportunity to bring like-minded volunteers from across the division together to meet, train, and collaborate as a group. The coursework is chosen to target capacity building needs in the regions as well as courses that are rarely offered. This event is also a platform to roll out a new catalog of National courses that will be taught for the first time at each regional Disaster Institute. Do not miss this opportunity to learn brand new content even most experienced volunteers have yet to see. ﻿​​Please bring a great attitude and, if you can, a laptop/tablet. We will provide all attendees who bring a laptop/tablet to the Institute with a thumb drive containing all the course materials needed. If you cannot bring a laptop/tablet, please ask (in advance) for one to be provided at your Institute or print your training materials and bring them to the Institute. Everything can be found on The Exchange. ﻿This new process will ensure the donor dollar is going towards our services in need and will contribute to a worldwide mission to improve our environment. ​To download your course materials please refer to your region tab. ​​Some Institutes may require you to bring additional materials. Please check your region's institute page for additional information.